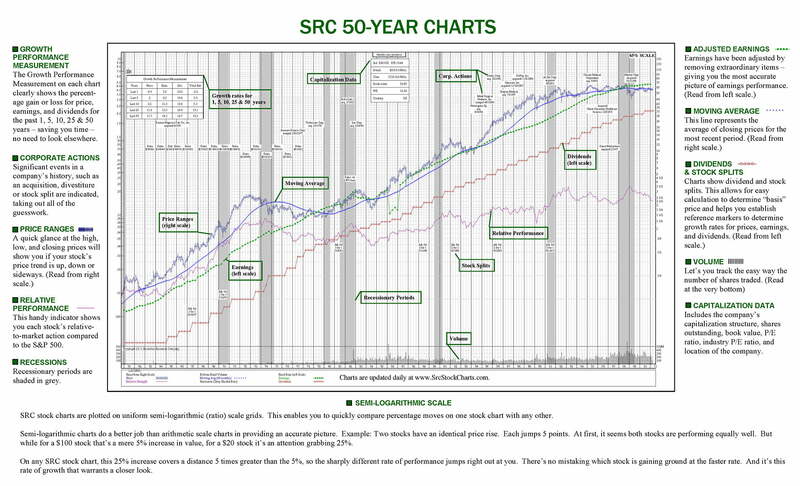 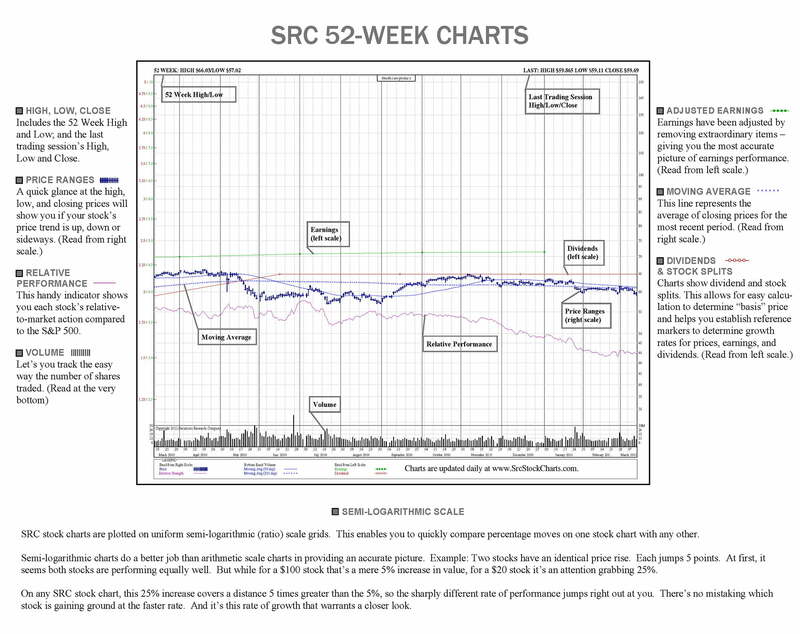 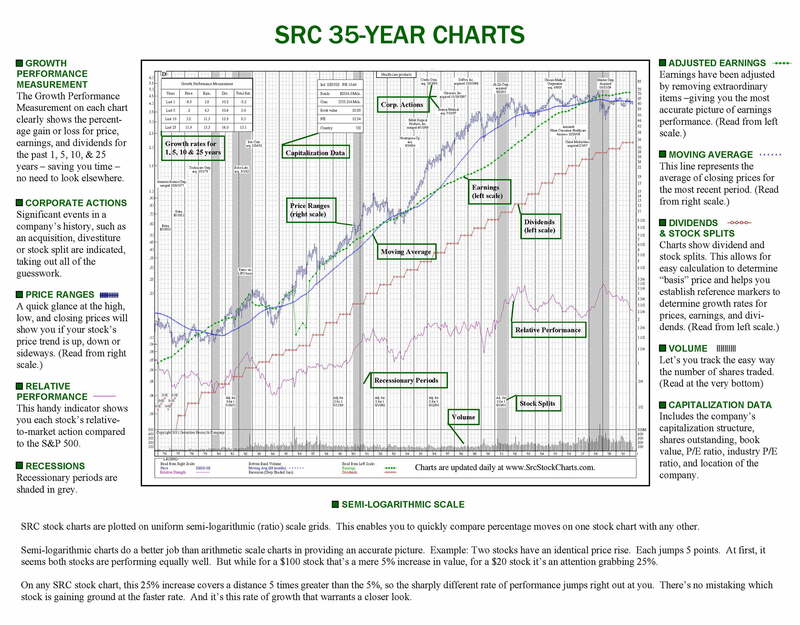 SRC’s Historic Charts feature key investment & economic data going back 100+ years. 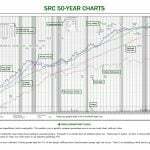 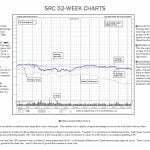 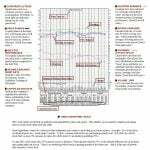 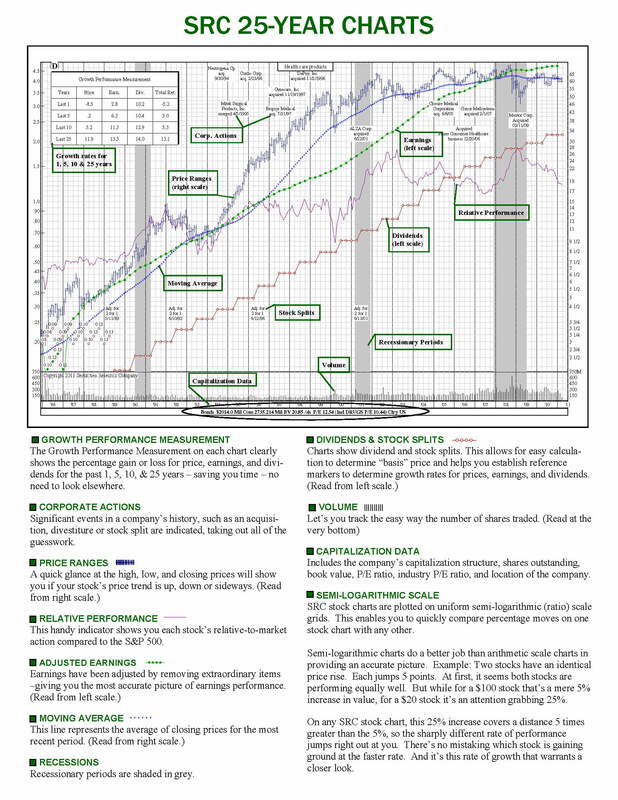 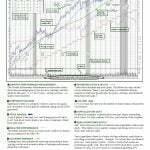 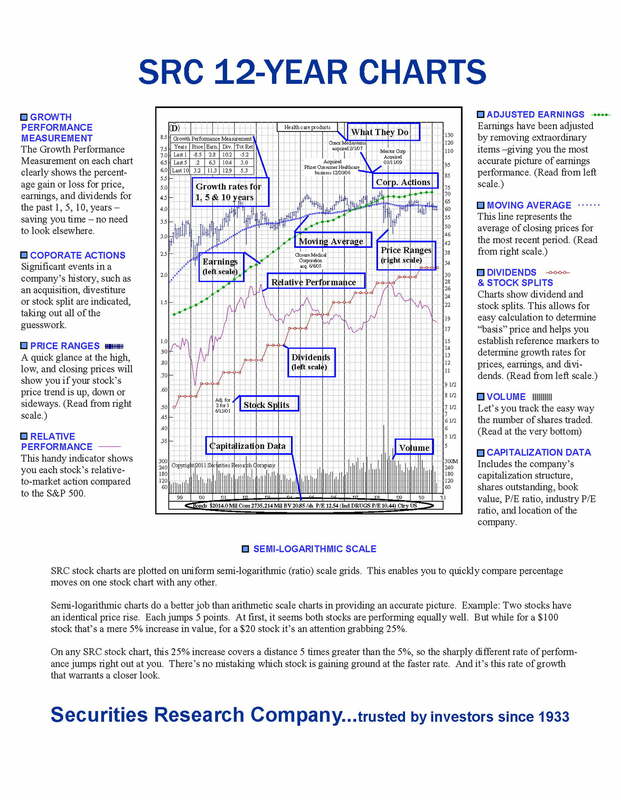 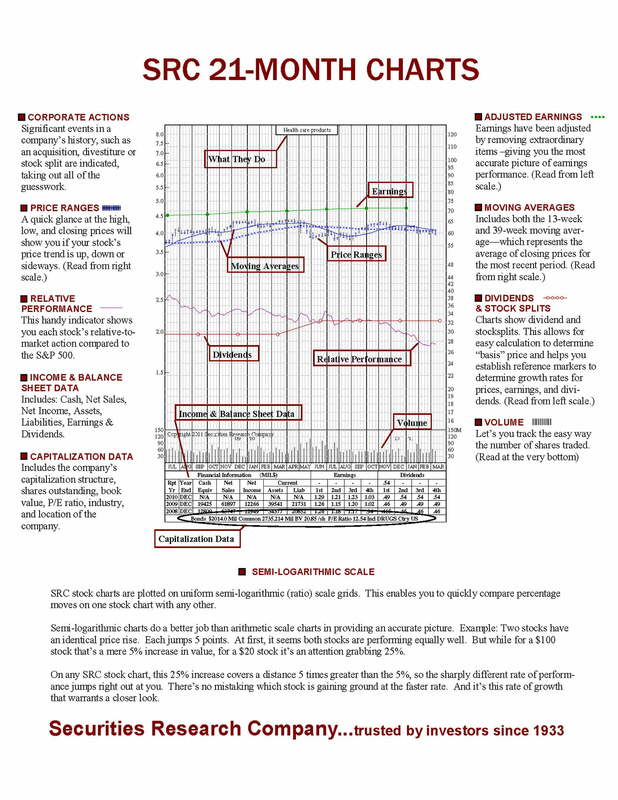 Home » SRC’s Historic Charts feature key investment & economic data going back 100+ years. 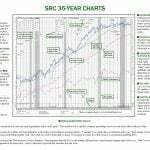 Charts updated through July 1, 2016. 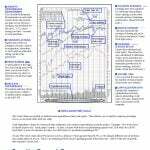 Download your FREE 11″ x 17″ PDFs.